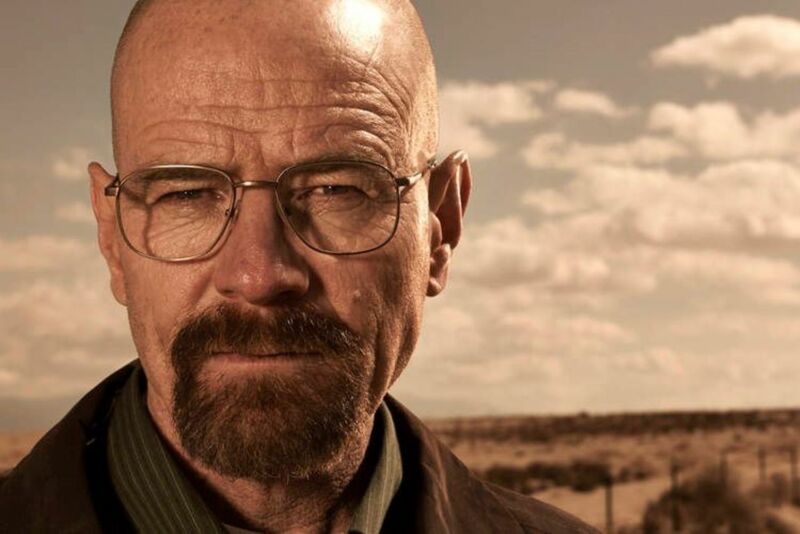 “There appears to be a movie version of Breaking Bad, but I honestly have not even read the script… I have not gotten the script, I have not read the script,” Cranston had said. “I would; I would. Absolutely. 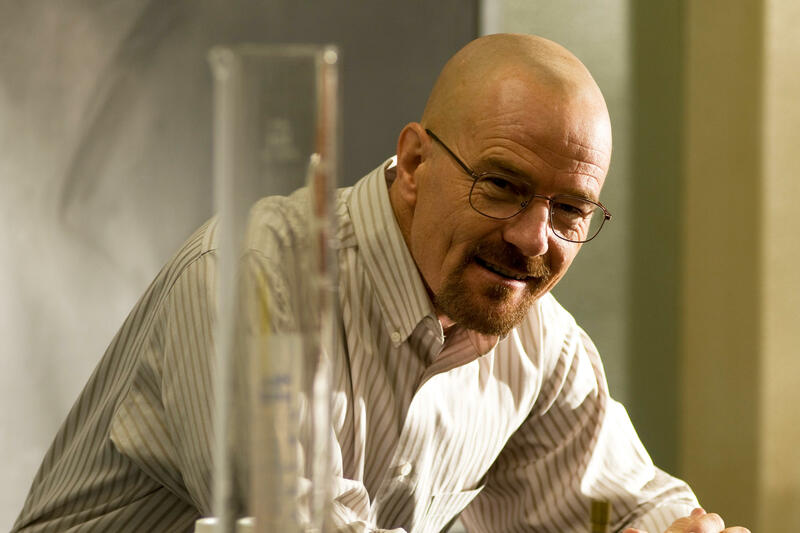 If Vince Gilligan asked me to do it, sure, absolutely,” Cranston had said. He had clarified that he did not have a script, and he was contacted by Gilligan. 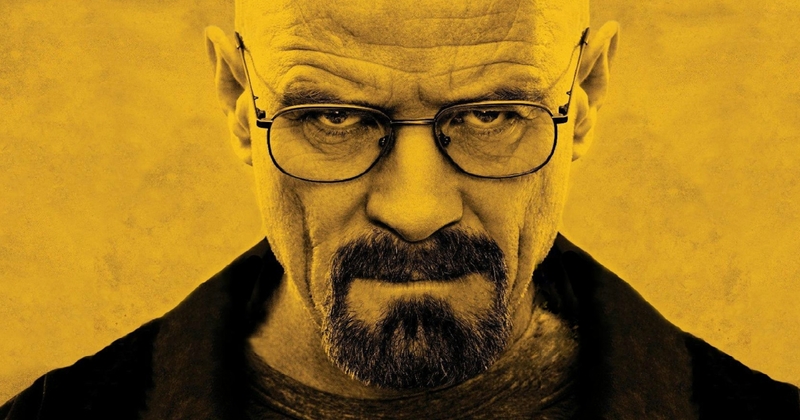 In spite of him not knowing if Walter White will make an appearance in this series, he is super excited to see the future of this franchise. “We’re very proud of our show and Better Call Saul. In some ways, it’s best to leave it alone – that you want to think back on it favourably,” Cranston had said during the San Diego Comic-Con. 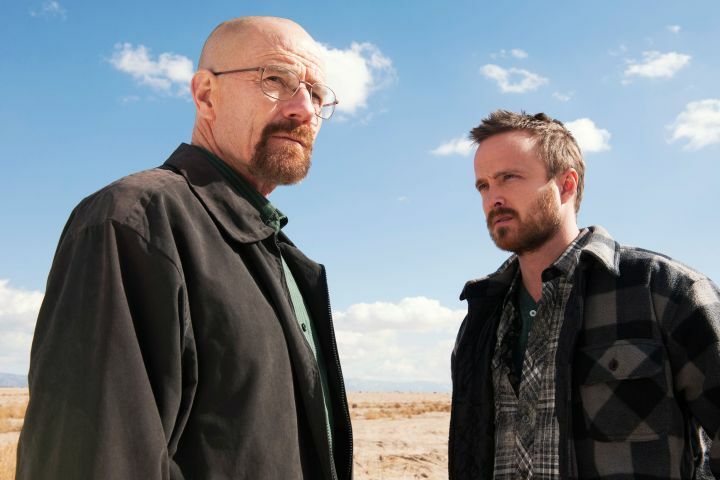 The Breaking Bad has been rumoured to start filming by the end of 2018.